Are you searching for a new phone case but haven’t found the perfect one yet? You have finally come to the right place! At GoCustomized, you can make your own One Plus custom case within only a few minutes. 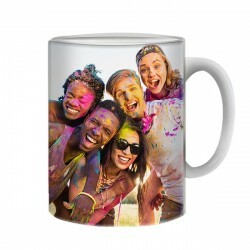 We guarantee that you will receive a totally unique accessory that will make you and your phone stand out from the crowd. 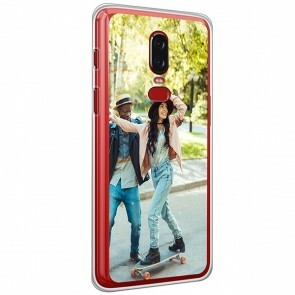 On top of that, a One Plus photo case will protect your cell phone from damage, such as scratches or a broken display. Sounds great? 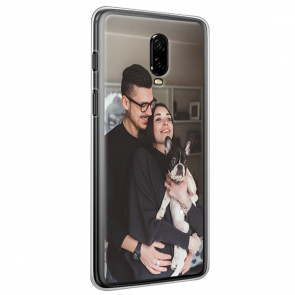 Then think about a nice design you could use for your One Plus custom case, such as a beautiful picture of a landscape, a photo with a loved one or one of your adorable pet. Have you found the perfect one? Awesome! Create your One Plus photo case now! Only a few clicks separate you from your new favorite accessory! Our One Plus custom case combines style and protection so that you won’t ever have to choose between the two again. But how can you create your own One Plus photo case? It’s incredibly easy! 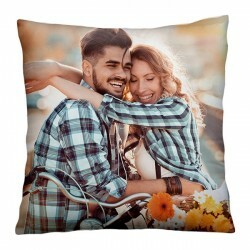 All we need you to do is to pick your favorite picture or design and import it from your social media account or the device you are currently using. Now it is time to explore the various editing functions that our customizer offers. First of all, you can edit the size of your One Plus photo case, choose the background color you like best and apply a filter to your design. After taking care of the basics, you can add a personal touch by placing stickers or even a text on your case. Once you are happy with the way your One Plus custom case looks, you can place your order. Almost immediately, our production team will start with the production of your order so that it will be on its way to you as soon as possible. We use scratch-resistant ink to make sure that you can enjoy your One Plus photo case for a really long time. 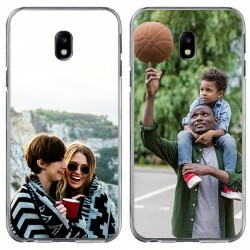 Stop waiting and order your custom phone case now!